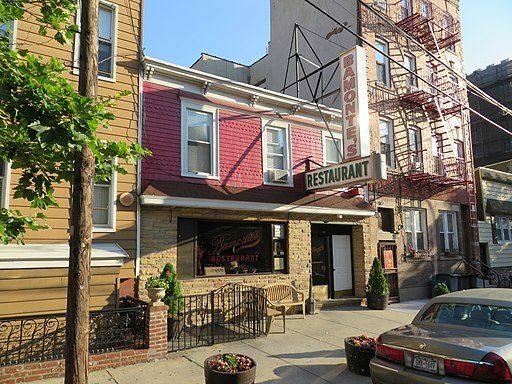 Bamonte’s is one of the oldest and iconic Italian restaurants located in Brooklyn, NY. It was founded in 1900! It is know for old-school red sauce Italian, seafood appetizers, antipasta and of course pasta dishes. Gread old school Italian place! It’s an experience, not just a restaurant!